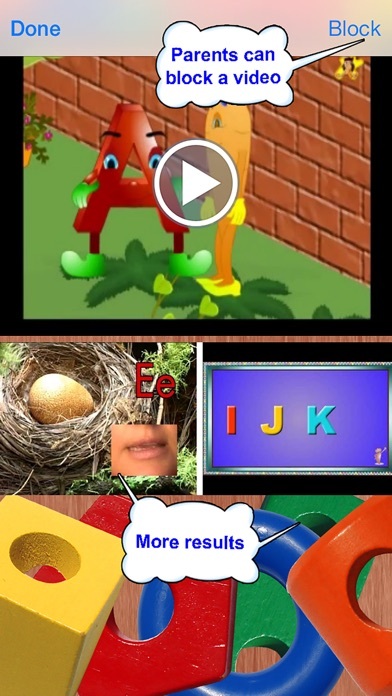 PlayCorner TV is a one stop shop for educational, entertaining, and safe videos for children to enjoy without accessing YouTube. 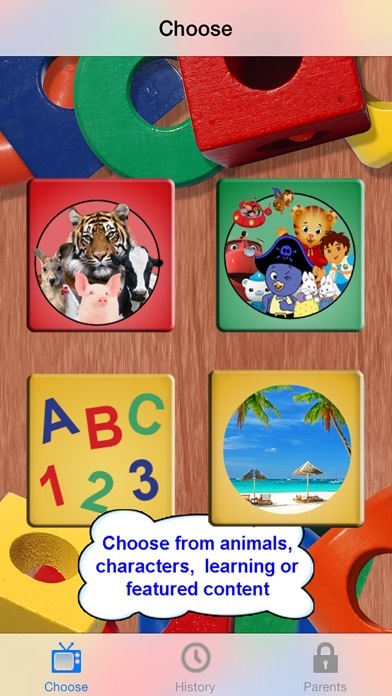 This app includes videos on animals, planets, safety, weather, and snippets from popular television shows like Handy Manny, Doc McStuffins, and many more. For safe video watching on the go(provided wi-fi access is available), this app is great. 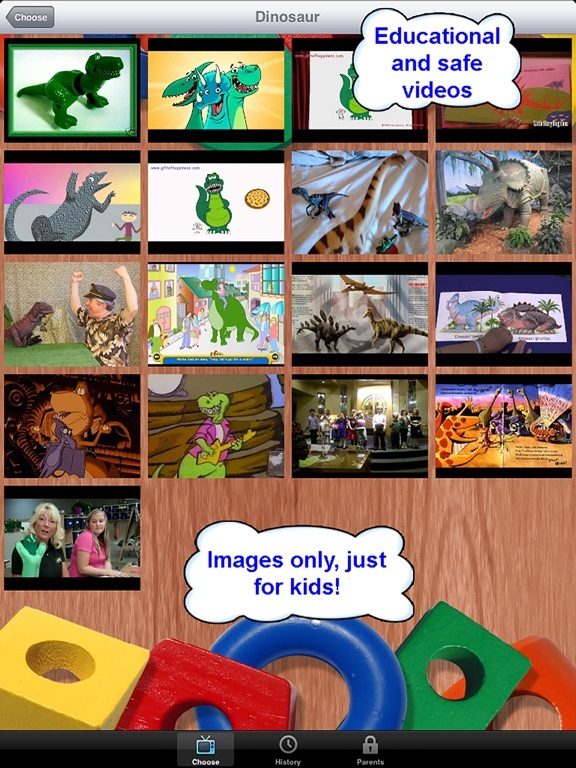 The PlayCorner TV concept is great as it provides a variety of videos in one place without needing to individually search for child appropriate material. 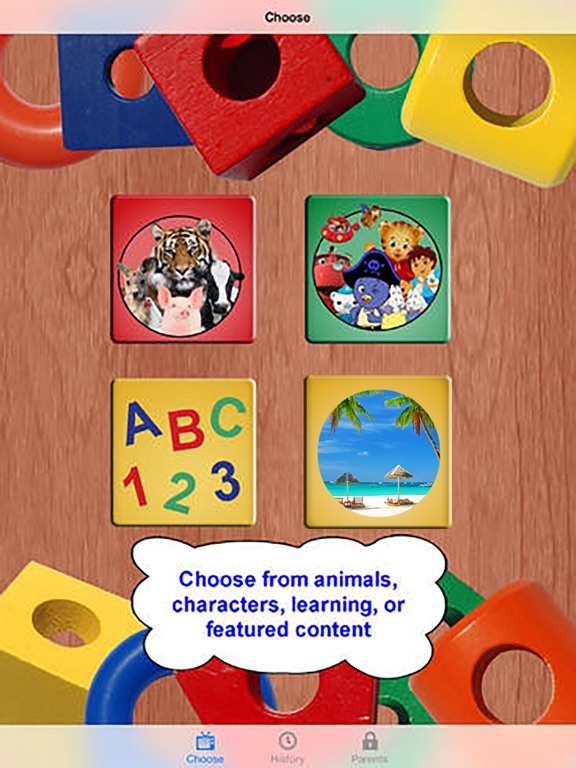 The menu used to select the video is organized in columns of animals, television shows, and other educational videos and is easy for children to move through. While most of the videos provide clear picture and audio, there are some that do not have the same high-quality features as the others. Another thing to note is that this app does not have an auto rotate feature for the videos. Some of them appear as portrait and some are landscape so it makes it a little frustrating to have to keep rotating back and forth. While many of the videos are for entertainment only, there are also several that teach children about animals, numbers, shapes, strangers, and so much more. 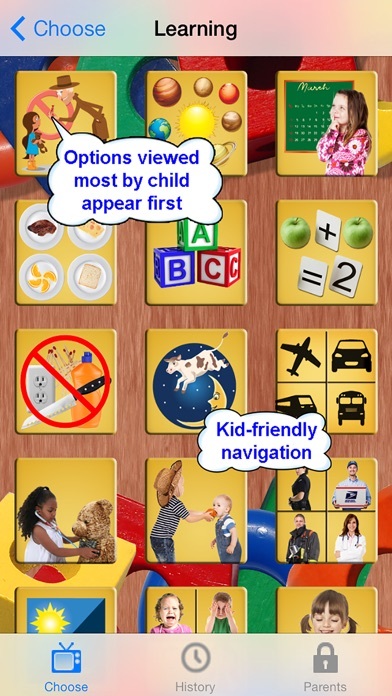 Parents will be delighted to see the wide variety of subjects that are included in this app and when you are on the go, this app is great for keeping children learning and entertained. 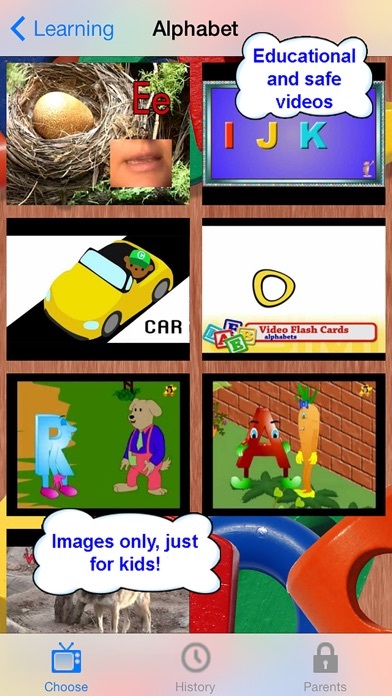 This app isn’t all about education either, with a wide range of favorite television characters included, children can enjoy snippets from some of their favorite shows like Handy Manny, Sofia the First, Super Why, and many more. There is no doubt children will be engaged and entertained with access to all of these videos. Priced at just under two dollars this app is a steal. Parents can rest assured they are getting a great deal when they see all the videos children can view for such a small amount of money. Not only that, but they will also be blown away with the amount of educational content as well. 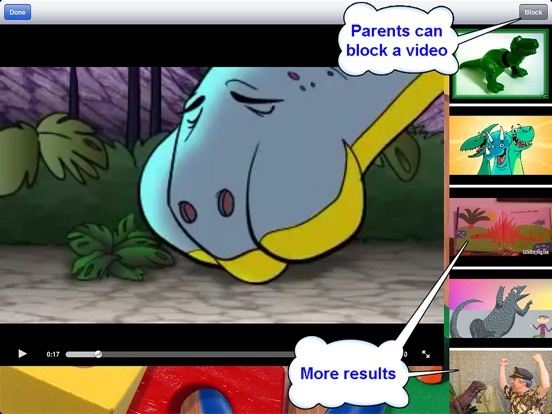 Not only does PlayCorner TV allow children safe access to many videos, but they also allow parents to block any content that they don’t want children to view. Once a video is blocked parents can unblock it by going to the parents area (which is protected by a code) and simple select “unblock”. 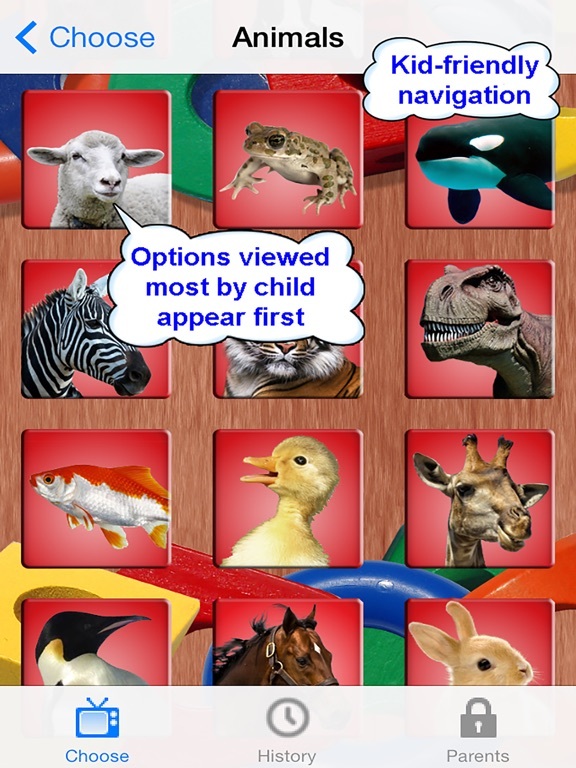 In addition to this being a safe app to use, it is fairly easy for children to select and view the videos. The only downside I see to the ease of use is the lack of the auto rotate feature, which can cause children to fumble around with the device.